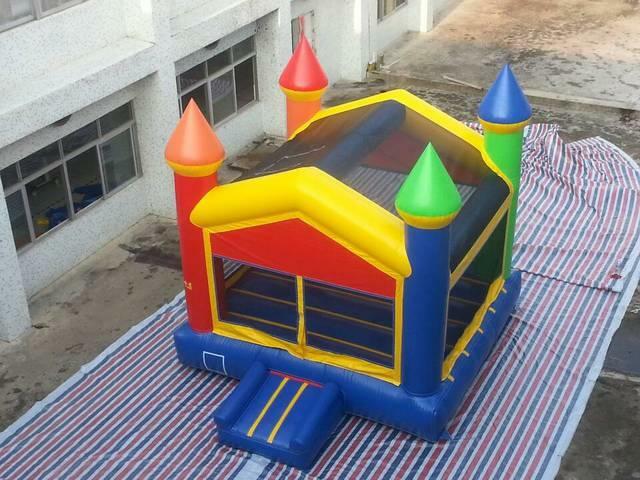 Our multicolor castle is a great fit for your special party. Make your kid feel like a prince or princess. Also great for special occasions like a block party or church social. Don’t wait reserve it today to make sure you get it for your party.